Balaji Prasad is a C-Level Technology Executive, and until recently, led the EA Practice within Cognizant's Global Banking and Financial Services Practice. Experience – Balaji has 30 years in IT leadership, centered around architecture, innovation and business-technology alignment. He has been a CTO and Chief Architect supporting large enterprises such as EDS (now HP Enterprise Services), General Motors, OnStar and The Hartford Financial Services. Balaji has led multi-million-dollar Enterprise Architecture & IT strategy programs, devised complex technical solutions in fast-changing and rapid-growth businesses, facilitated CEO-level innovation dialogues and led globally dispersed teams in a matrixed onsite/offshore model. 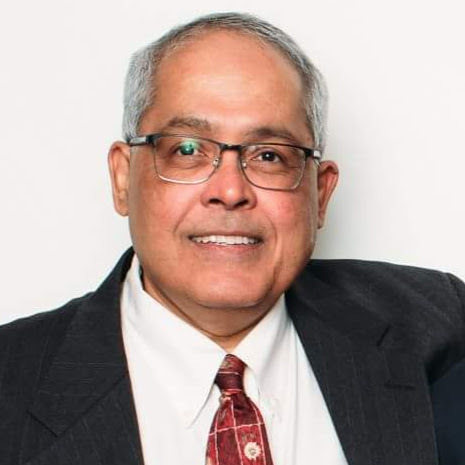 Industry Involvement – Balaji is a published author, has patents in process and is a frequent speaker at major industry conferences on many topics including SOA, The Semantic Web, Nanotechnology, Wireless/Mobile and Speech recognition. Balaji served on the Advisory Committee of the Worldwide Web Consortium (W3C), and drove WWW standards. He is also a TOGAF9-certified architecture practitioner. Education – Balaji's Bachelors in Engineering is from IIT Madras (The Indian Institute of Technology) and his Masters in Business is from IIM Calcutta (The Indian Institute of Management). He also held a Graduate Fellowship at the University of Maryland, College Park.